How tall is Steve Carell? 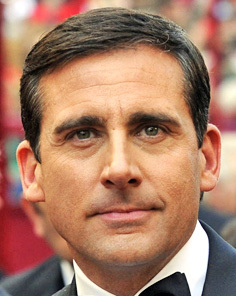 Actor, comedian Steve Carell was born in Concord, Massachusetts, USA (August 16, 1962). He is one of Hollywood comedians. Steve is also writer, producer and director. 63rd Golden Globe Awards in 2006, Steve Carell won Best Actor in a Television Series – Musical or Comedy with The Office. In 1995, Steve married to writer/actress Nancy Carell and they have two children Elisabeth Anne and John.